Are you eating fine? Three regular meals a day supplemented with fruits and other healthy food items. Or are you skipping meals due to work or other commitments? You should never do that. There is a reason we eat three different times a day. Our body and mind need essential nutrients at regular intervals of time to function properly. If you skip a meal or don’t eat on time, there can be a shortage of certain nutrients in your body that can put your body at risk of an illness or hamper its functioning. This is why you need to keep filling these nutrient gaps with essential multivitamin supplements. These supplements are formulated keeping in mind gender and age. Different vitamins serve different purposes. B complex multivitamin tablets, for instance, are best for people who have an injury or are suffering from trauma or physical stress. B complex multivitamin tablets are used to counter imbalance or deficiency of nutrients that can take place in the conditions discussed above. Not using this supplement at the right time can lead to serious complications in the nervous system. B complex multivitamin supplement deals with these complications and helps your body return to its normal state. As already discussed, using B complex multivitamin supplements has many benefits. 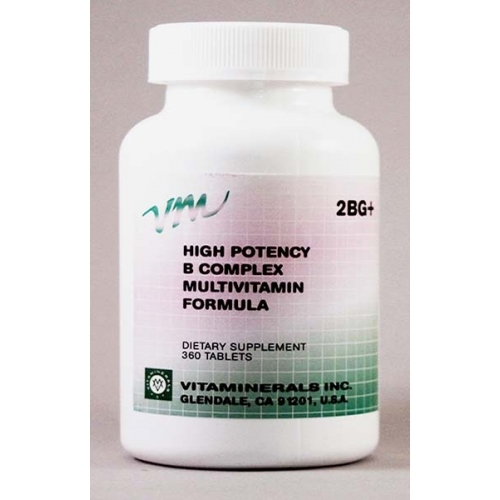 But, you should still make sure that you only buy your multivitamins and other supplements from a trusted source like Vitaminerals Agency Inc.